A Raymond James report described the expected synergies of this proposed transaction. In an Oct. 9 research note, analyst Praveen Narra reported that Ensco Plc (NYSE:ESV) and Rowan Companies Plc (RDC:NYSE) agreed to merge "in an all-stock transaction that will result in the largest offshore drilling rig fleet." Narra added that "despite a lack of premium to either party, it does appear to be positive for shareholders with the value creation expected to be driven by synergy realization." In the transaction, Rowan shareholders would receive 2.215 Ensco shares for every Rowan share. Narra reviewed the positive highlights of the proposed merger. For one, the combined fleet, becoming the world's largest, would pose a "dual threat in floaters and jackups." The combined entity's assets would encompass 82 rigs, roughly $2.7 billion in backlogged contracts and about $3.9 billion in liquidity, all for an estimated pro forma enterprise value of about $12 billion. The combined fleet would include 54 jackups and 28 floaters, and its 11 tier 1 capable floaters would mean it would control 50% of all of them, Narra relayed. The deal would allow Rowan to capitalize on Ensco's broader floater footprint and keep its drill ships busier, as they're not needed for backlogged work and located in the Gulf of Mexico. With respect to jackups, the combined company would instantly gain market share in certain geographies, specifically 40% of jackups in Saudi Arabia and 30% in the North Sea. "Given the significant market share as well as the advantaged relationship with ARO Drilling, the combined entity is likely to see both cost synergies as well as the ability to win a higher proportion of available work," Narra purported. Synergies resulting from the merger would be about $150 million, as estimated by the management teams, half realized in shore-based costs and the other half in selling, general and administrative (SG&A) expenses. Narra noted that while $75 million worth of SG&A savings is possible, Raymond James estimates a more conservative amount, $60 million. The savings in shore-based costs implies the combined company would reduce its contract drilling expense by about 4% due to the merger, which Raymond James finds reasonable given Ensco already has a presence in most regions. As for the synergies overall, Narra concluded, "We estimate the present value of these synergies minus transaction fees to be $800�900 million. All else equal, this would represent a value uplift to the combined equity of about 14%." 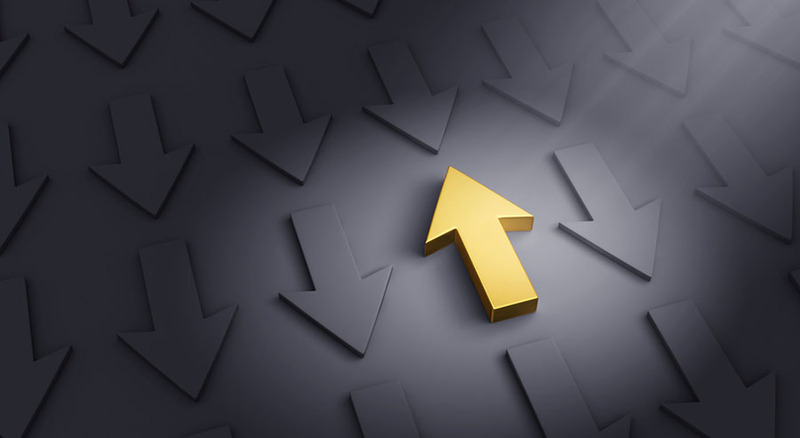 Three, the merger could result in better day rate pricing throughout the industry, Narra pointed out, though likely later rather than sooner and, therefore, remains "cautious on the timing and breadth" of the recovery. 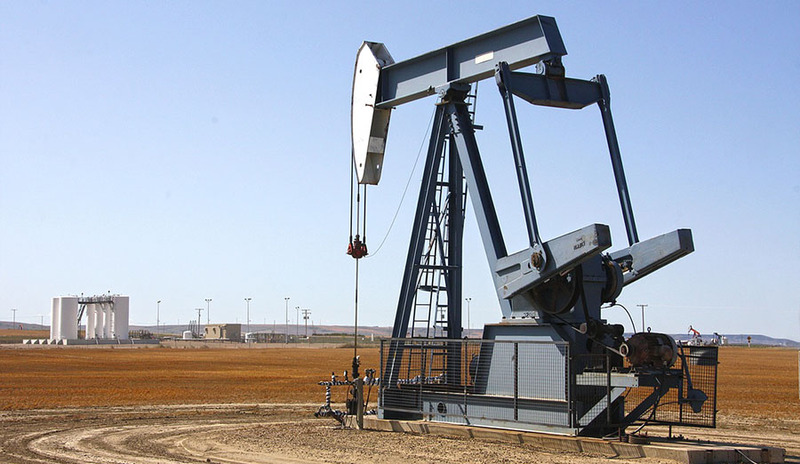 The merger transaction, having been greenlighted by Rowan and Ensco's boards and its ARO Drilling joint venture partner Saudi Aramco, is now subject to shareholder and United Kingdom regulatory approval. The deal is expected to close in H1/19. At that time, Ensco and Rowan shareholders would own approximately 60.5% and 39.5%, respectively, of the combined entity's outstanding shares. Raymond James & Associates makes a market in shares of ESV. Raymond James & Associates makes a market in shares of DRC. 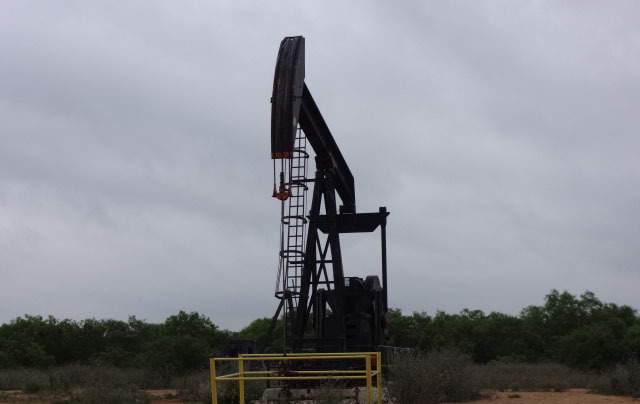 This Texas E&P firm is having success using new well testing techniques. 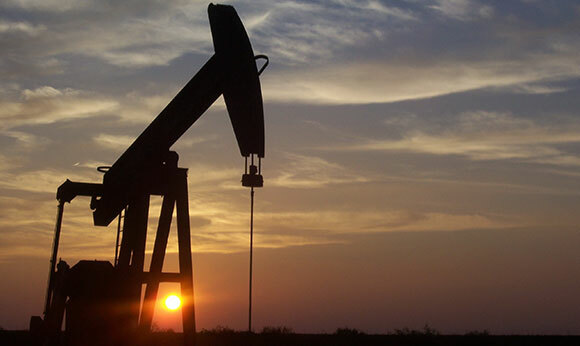 Want to read more about Oil & Gas - Equipment? Sign up to receive the FREE Streetwise Reports' newsletter. 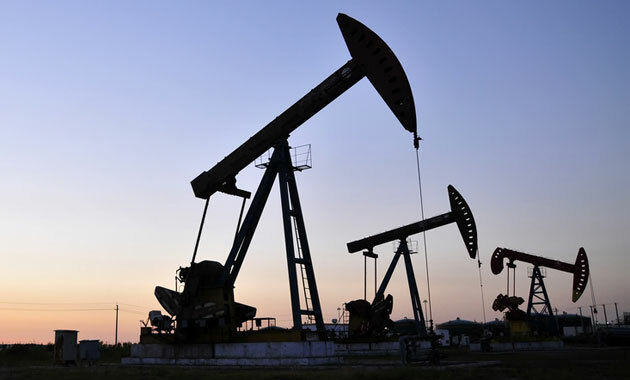 Want to read more about Oil & Gas - Equipment investment ideas?